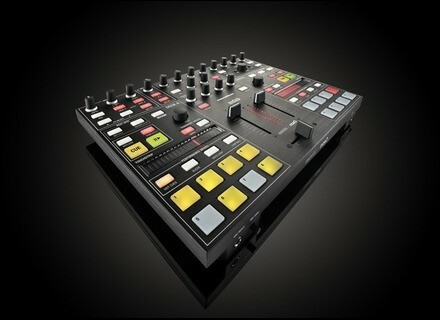 Twitch, MIDI Control Surface for DJ from Novation. Twitch has been developed in collaboration with Serato to be a DJ controller with a difference. It comes with Serato ITCH, DJ software that can automatically beat-match tracks, and it has Touchstrip controls for ITCH's new performance tools. Novation Twitch is a DJ controller with a new take on DJing.